Sometimes, in our lives we find our true purpose, our true journey to something greater. Well, today’s guest has truly found his: He’s founded the totally awesome The Lions Barber Collective, and is here today to share with us the inspirational story behind it. 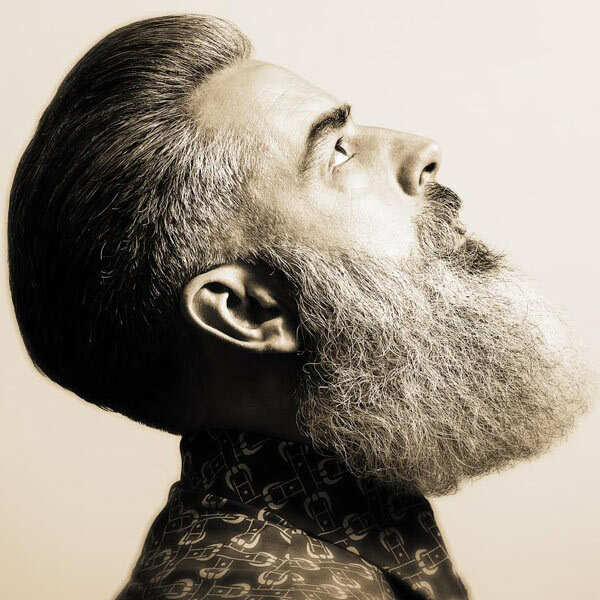 Tom Chapman is a leading barber, salon owner and founder of The Lions Barber Collective – an international collection of top barbers which have come together to help raise awareness for the prevention of suicide. Started in 2015 from a comment on a Facebook Group, it has developed into much more and now campaigns for the awareness of Mental Wellbeing. How amazing is this! Tom’s story is proof that by finding something that genuinely connects with you, you can not only help the lives of many other people, but also opens up the door to new and exciting opportunities. Tune in to hear how his genuine love for barbering and helping others is taking him on a true journey to greatness. 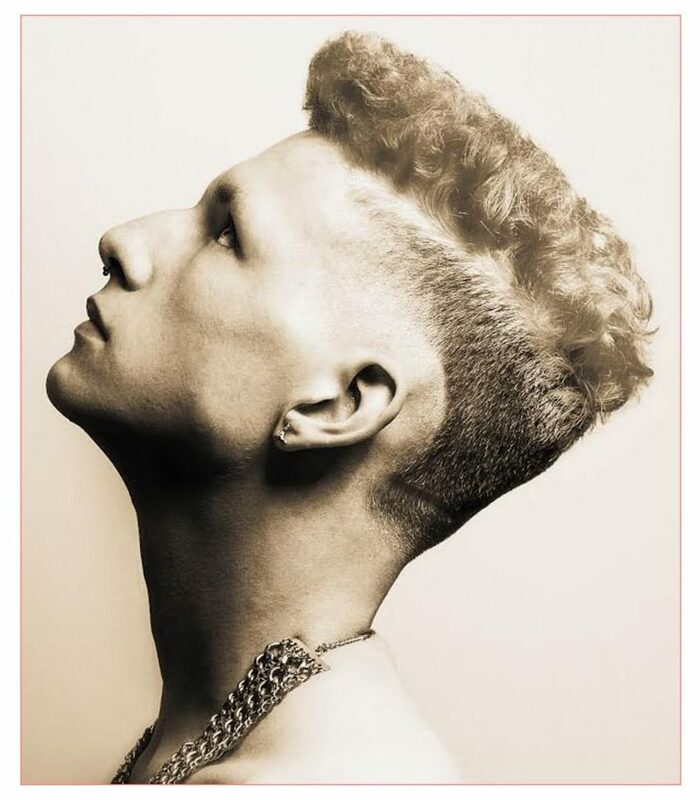 Tom started his career with Toni & Guy 15 years ago, learning the discipline of structure, sectioning patterns, guides and scissor over comb. 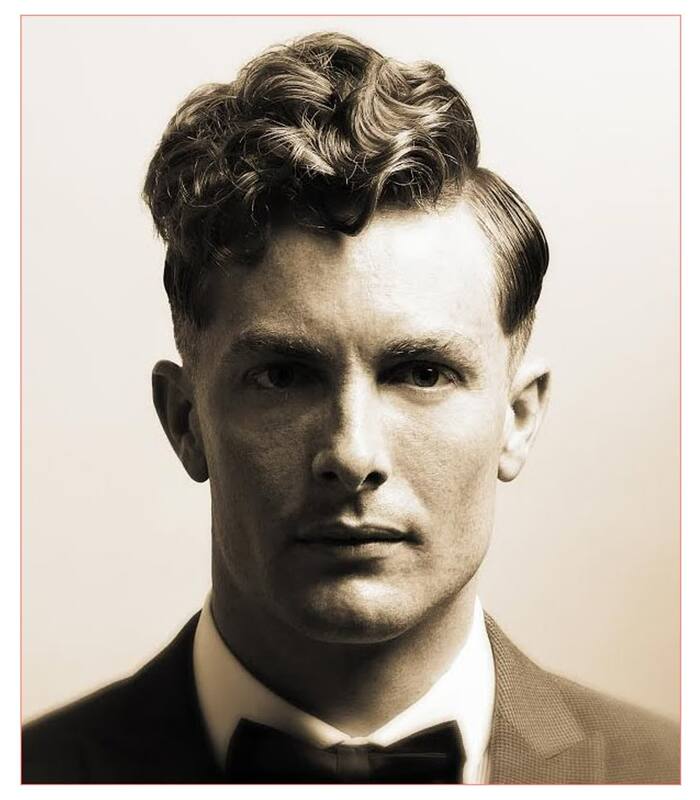 Now the owner of Tom Chapman Hair Design in Torquay, UK, he also educates on stage around the globe including Europe, USA and Brazil. 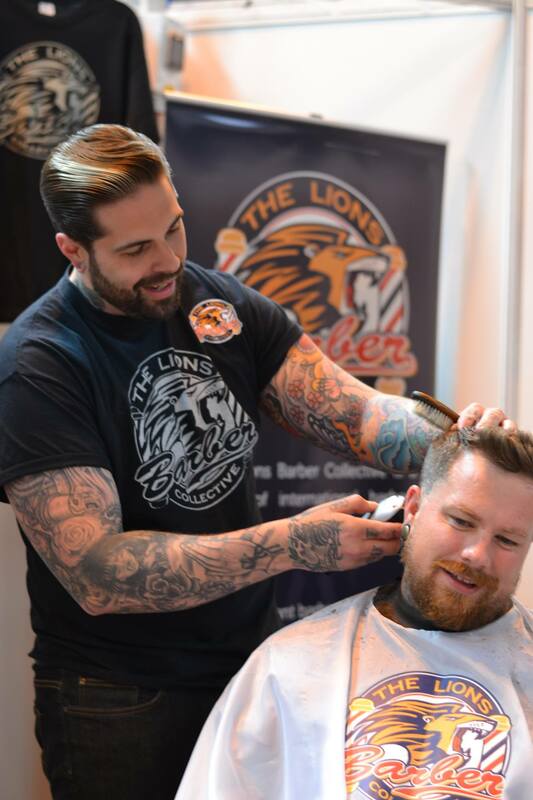 In September 2015 Tom founded The Lions Barber Collective, which started as a group of international barbers raising awareness for suicide prevention. Tom has featured on BBC TV and Radio, Channel 4, FOX News (USA) and multiple appearances in national press. Tom has received a Points of Light award for his volunteer work from the UK Prime Minister Theresa May as well as reaching the 2017 Creative Head’s Most Wanted Finals.